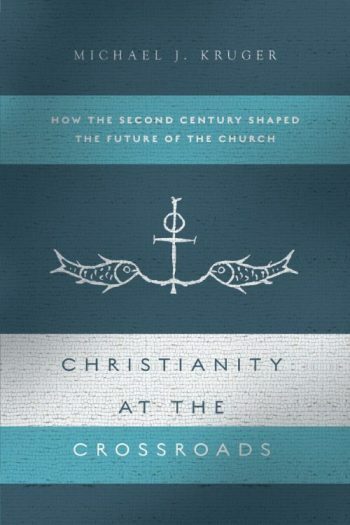 Christianity at the Crossroads: How the Second Century Shaped the Future of the Church (SPCK, 2017; IVP Academic, 2018). A Biblical-Theological Introduction to the New Testament, editor and contributor (Crossway, 2016). 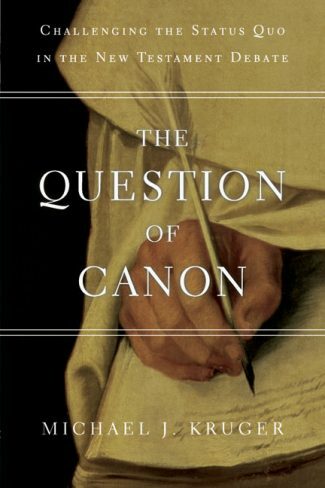 The Question of Canon: Challenging the Status Quo in the New Testament Debate (Downers Grove: IVP Academic, 2013). The Early Text of the New Testament, co-edited with Charles E. Hill (Oxford: Oxford University Press, 2012). Canon Revisited: Establishing the Origins and Authority of the New Testament Books (Wheaton, Il: Crossway, 2012). The Heresy of Orthodoxy: How Contemporary Culture’s Fascination with Diversity has Reshaped Our Understanding of Early Christianity, co-authored with Andreas Köstenberger (Wheaton, Il: Crossway, 2010). Gospel Fragments, co-authored with Thomas Kraus, and Tobias Nicklas (OECGT 2; Oxford: Oxford University Press, 2009). 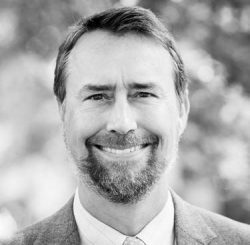 The Gospel of the Savior: An Analysis of P.Oxy. 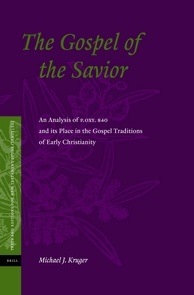 840 and Its Place in the Gospel Traditions of Early Christianity (TENT 1; Leiden, E.J. Brill, 2005).